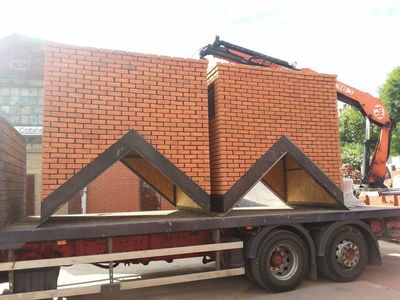 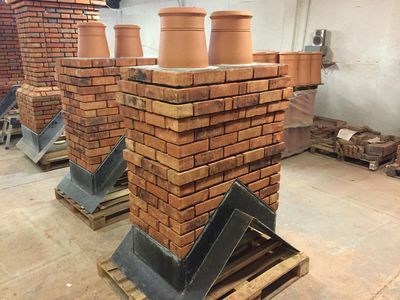 Our unique and flexible manufacturing processes enable Fab-Lite to provide you with a bespoke lightweight chimney solution that is just right for your specific project requirements. 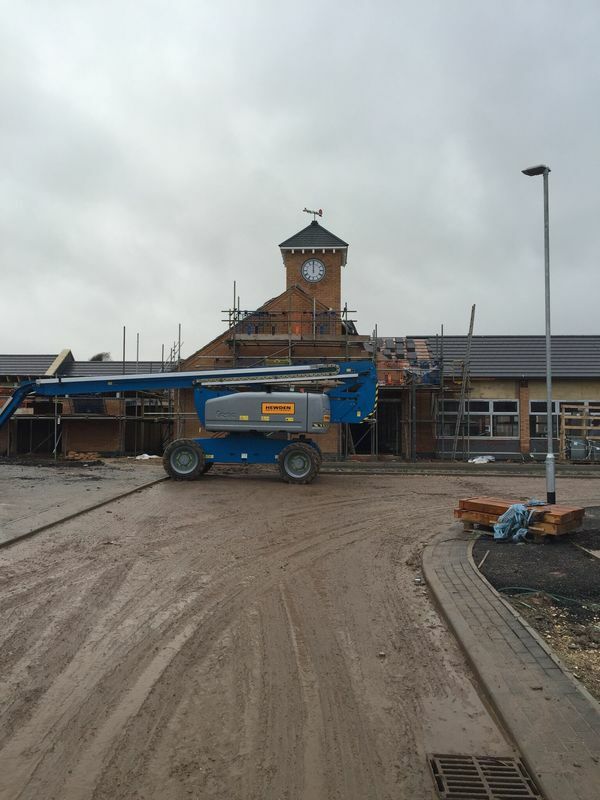 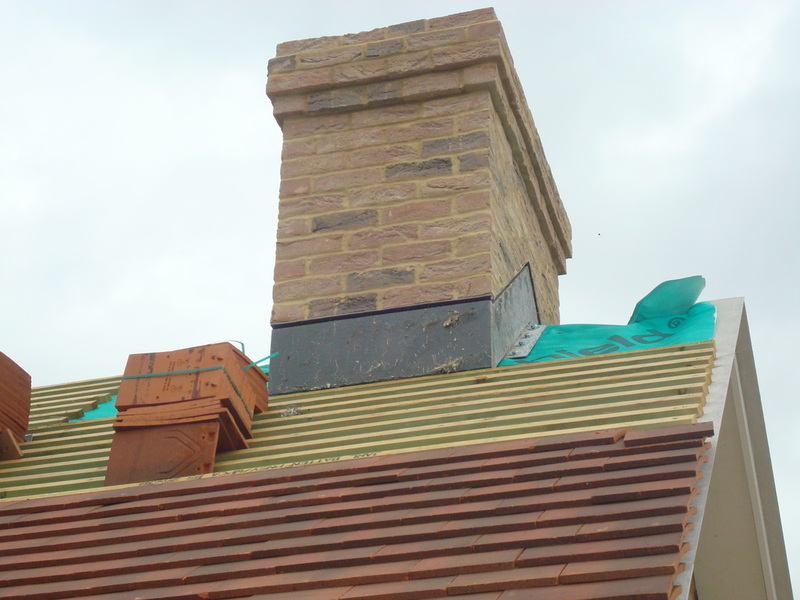 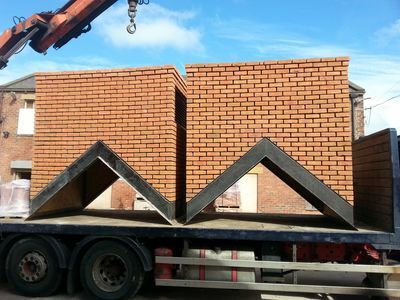 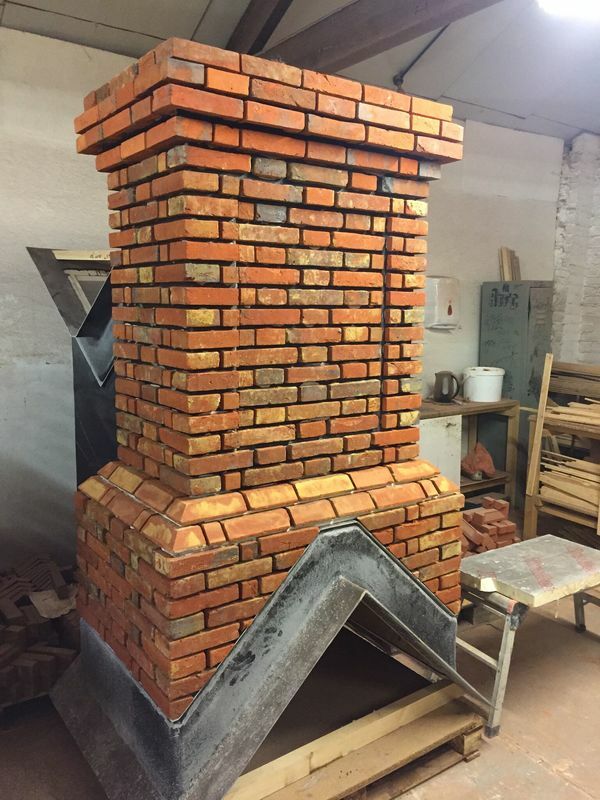 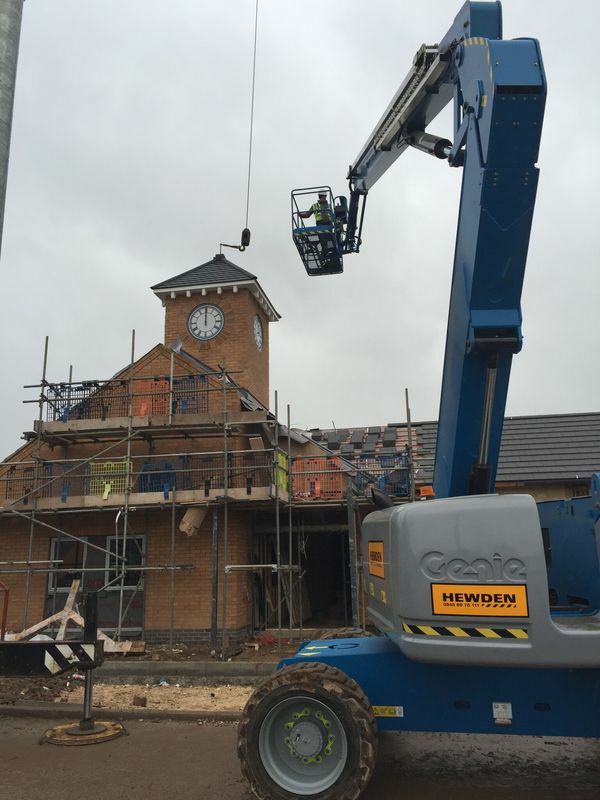 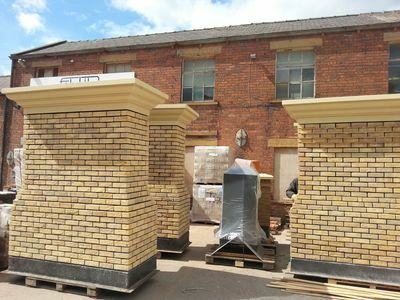 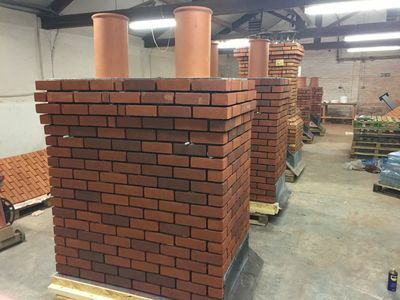 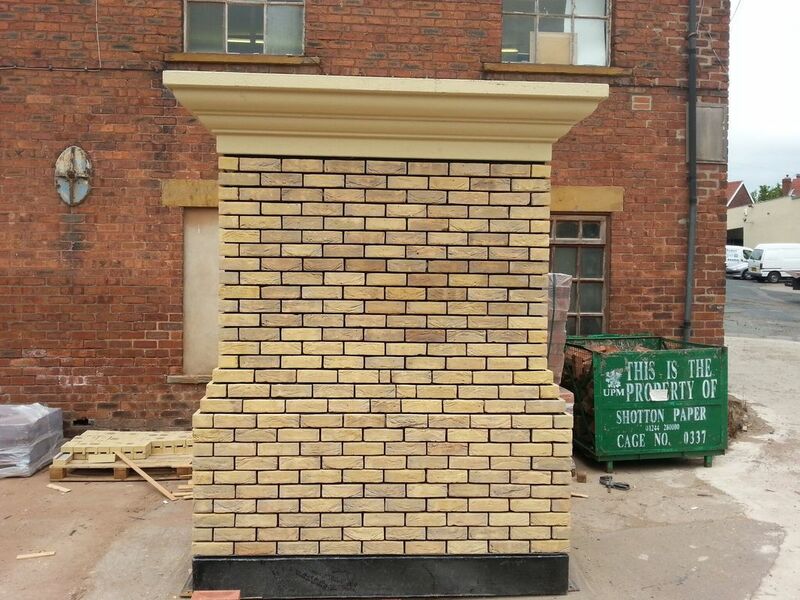 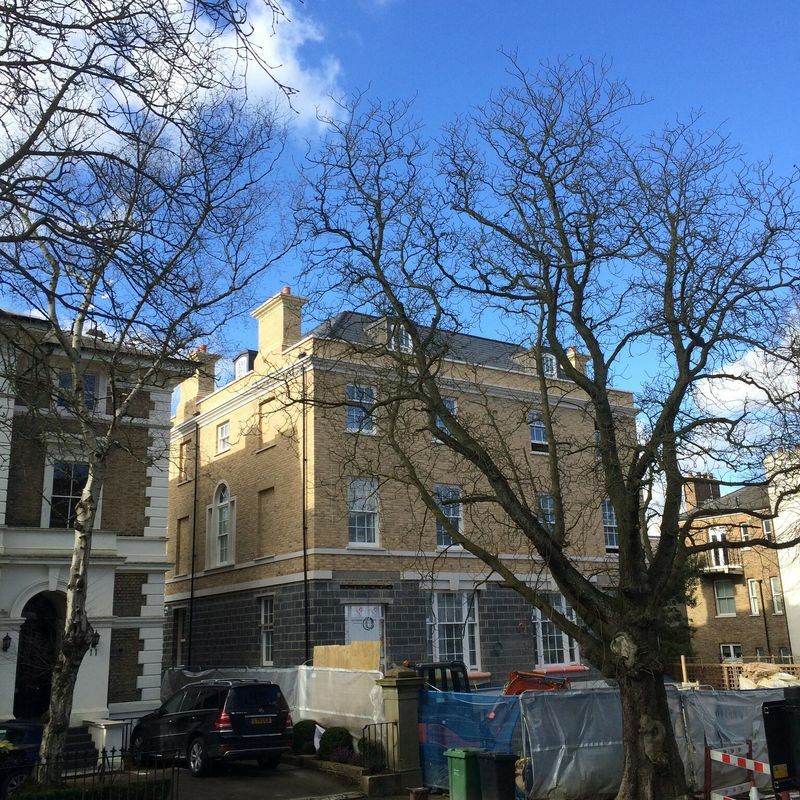 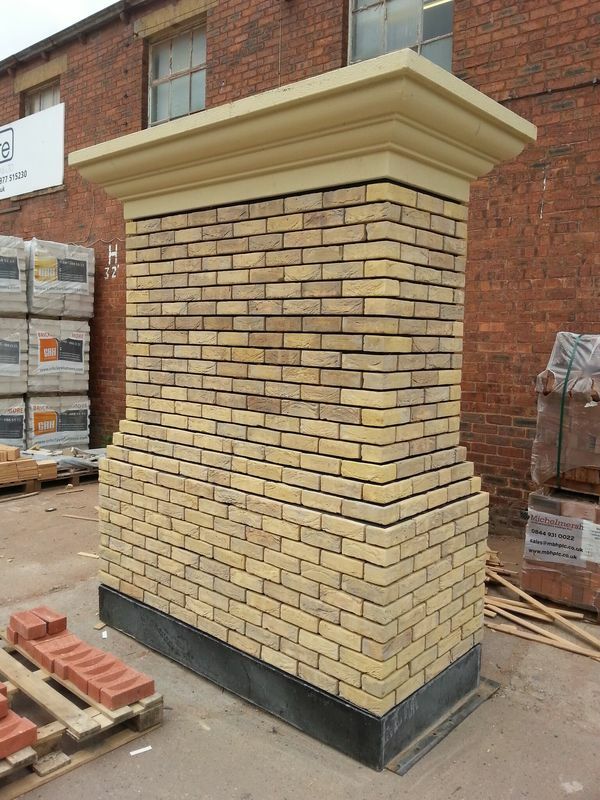 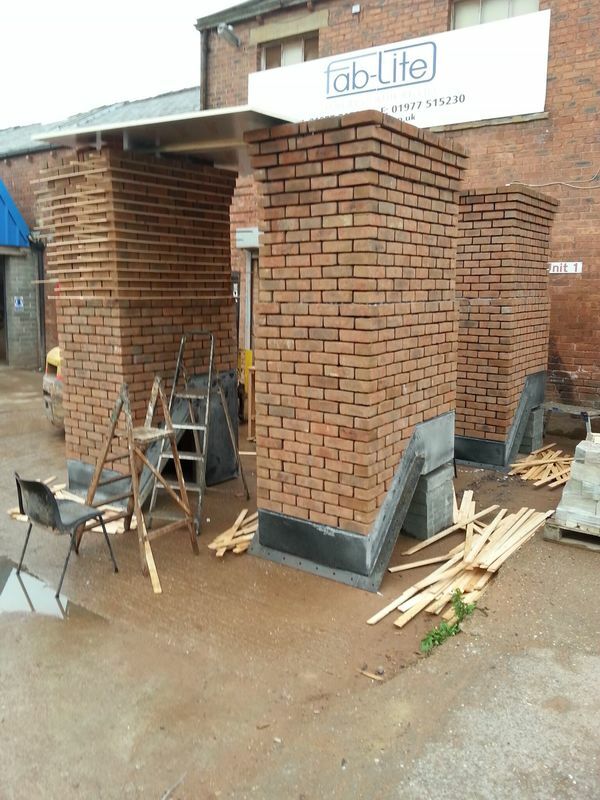 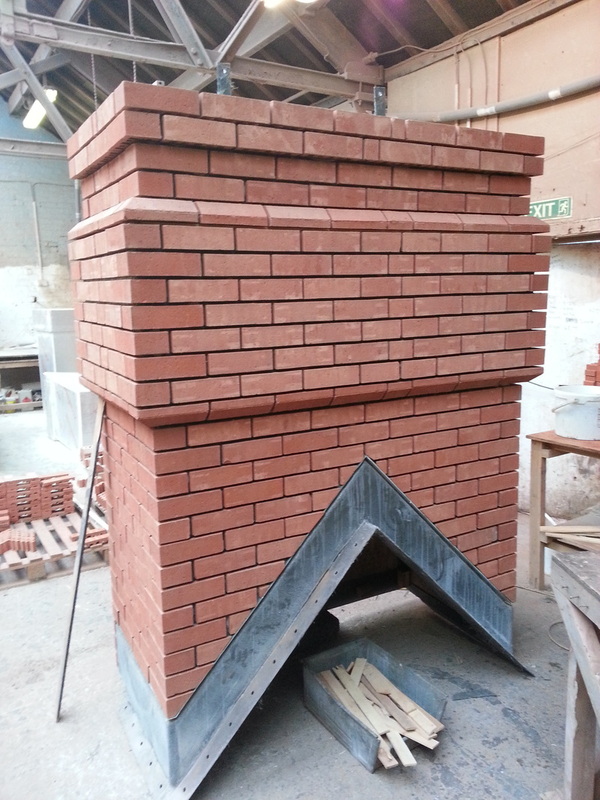 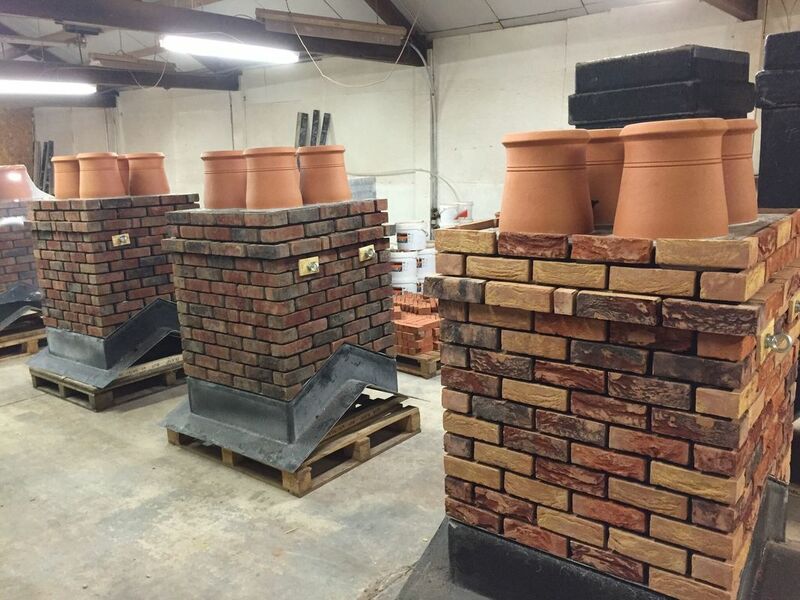 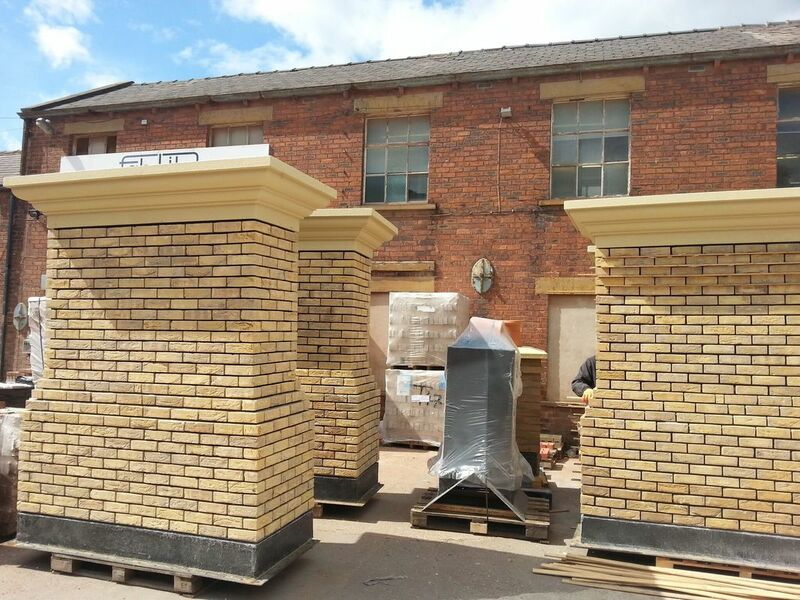 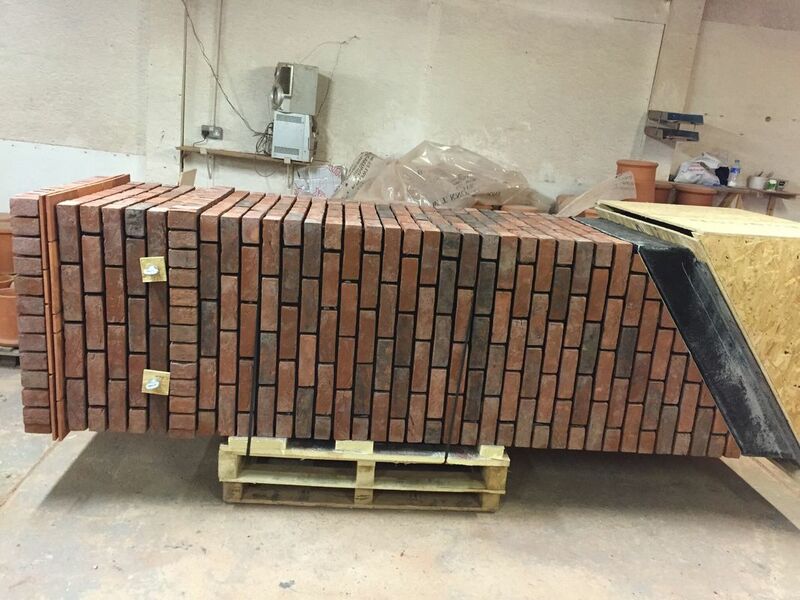 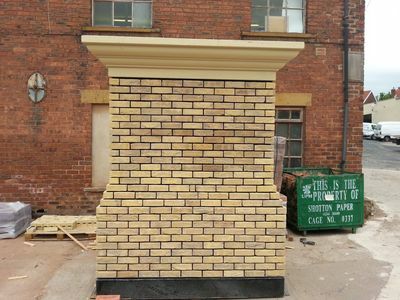 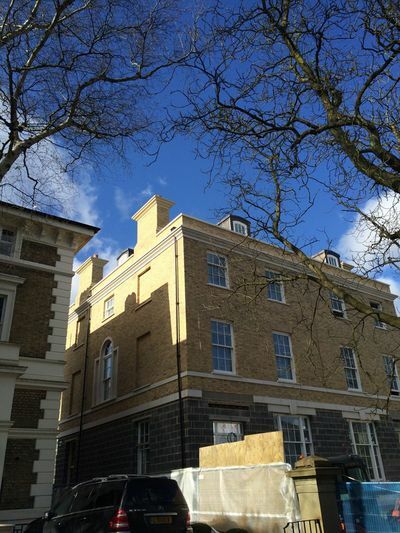 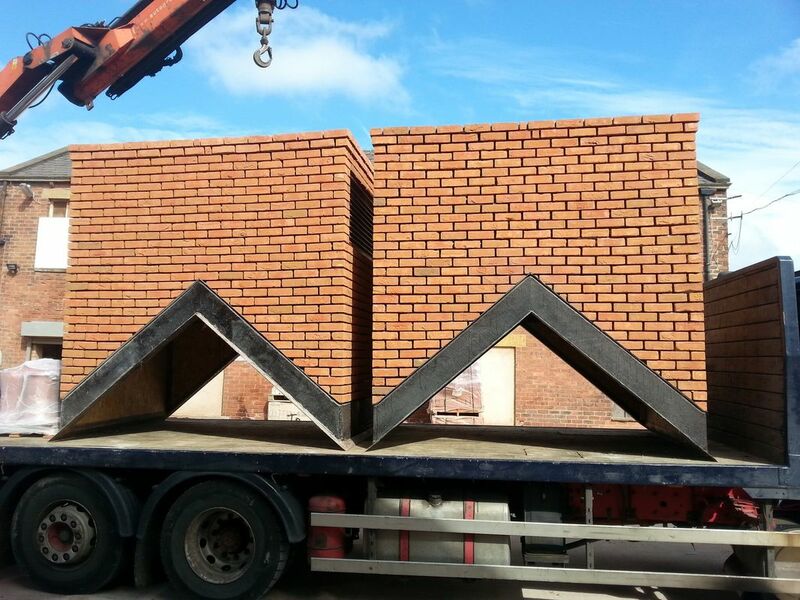 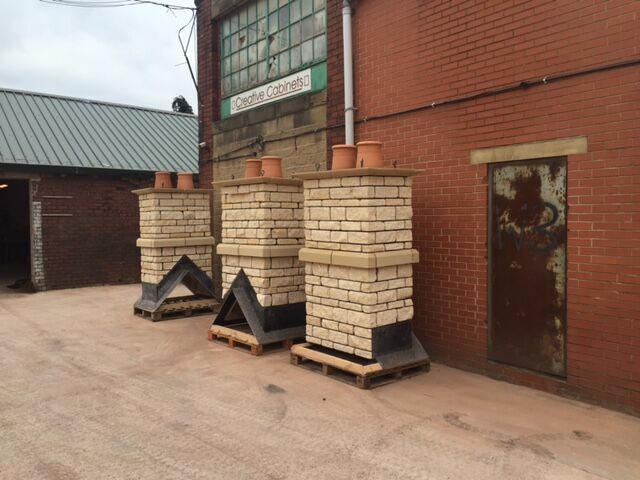 Whether you want a larger chimney, or one to include feature bands in stone, fancy brick plinths/corbels, or have an unusual roof position, we can resolve any challenge. 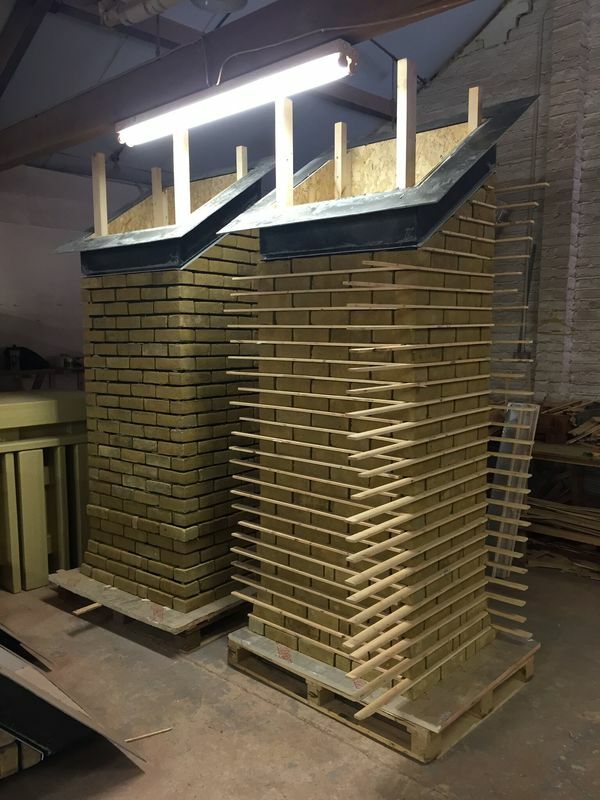 Click on any of the images below to enlarge and scroll through to see some of our previous bespoke chimney projects. 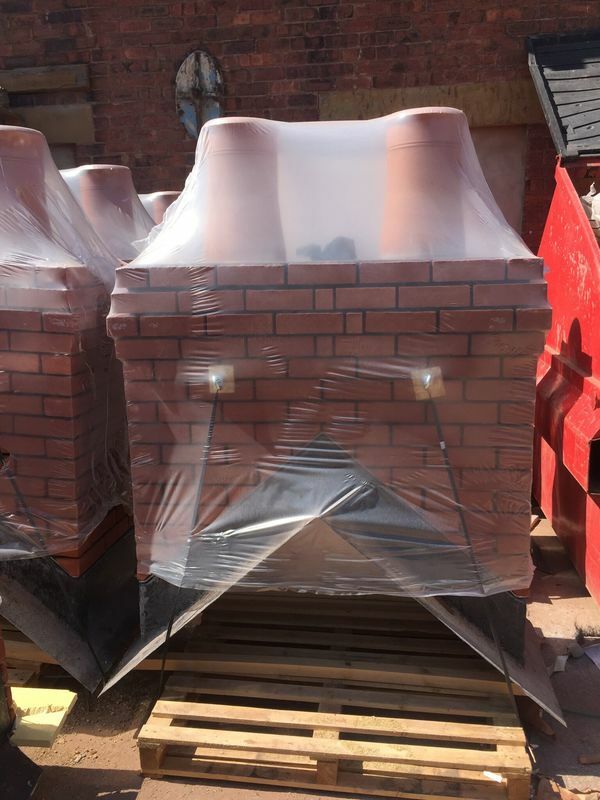 ​To discuss your specific requirements use the form below or to request a call back, click here ​to email us, or you can call us on 01484 865 572.